2018 Special Collection Days are Coming! 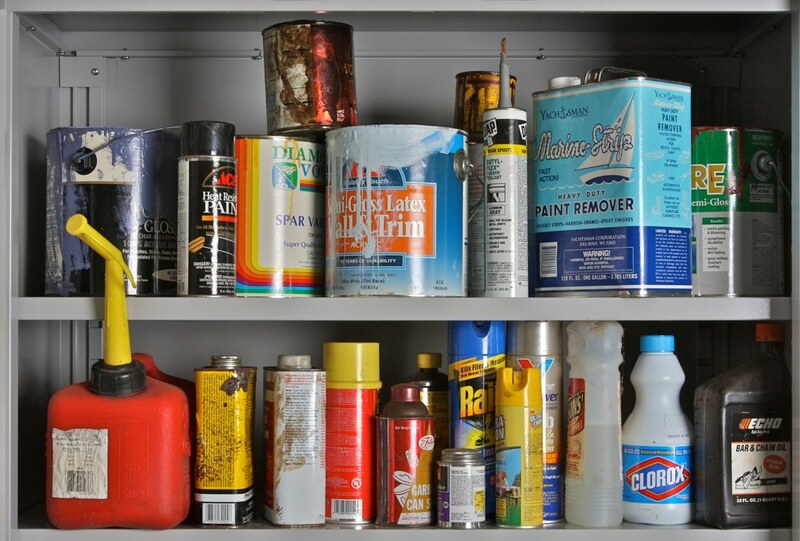 The Rivanna Solid Waste Authority (RWSA) announced their Household Hazardous Waste and Bulky Waste Amnesty Days. HHW collections are free to residents of Albemarle County, Charlottesville, and Scottsville, and available to Nelson County residents who obtain a voucher from Nelson County government. Normal tipping fees will be charged to residents for all non-amnesty items brought on these days. Note: The RWSA normal daily paint collection will NOT be accepted on HHW Days due to logistical limitations. But please remember that you don’t have to wait for HHW collection now to dispose of your 1 gallon and 5 gallon latex and oil-based paints in their original containers. This is now a daily service at Ivy MUC. Check their website for more information and details regarding acceptable items. As a follow-up to our October update letter, enclosed is the revised schedule for the current Interim Measures (IM) soil remediation and ongoing RCRA tasks at the Former Acme Visible Records site (Click here for PDF). We anticipate completing the soil remediation measures around June or July 2018, depending on weather and field conditions. We will keep you apprised of upcoming tasks and any schedule changes. – Equipment Mobilization and Additional Concrete Cutting, and initiate Soil Excavation, Hauling, and Disposal on the North Side of the WJC Site. *Please note, to expedite the soil excavation, the excavation contractor plans to work Monday-Saturday (~10 hour days) with only Sunday off. – Additional IM (soil) Offsite Backfill Soil Sampling is performed. – Surface Water Pollution Prevention Plan Inspections & Maintenance is ongoing. – Soil Excavation, Hauling, and Disposal on the North Side of the WJC Site continues. – Confirmation Soil Sampling on the North Side of the WJC Site is initiated. – Surface Water Pollution Prevention Plan Inspections & Maintenance is ongoing. – Soil Excavation, Hauling, Disposal, on the North Side of the WJC Site continues. – Confirmation Soil Sampling on the North Side of the WJC Site continues. – Backfilling soil on the North Side of the WJC Site is initiated. – Confirmation Soil Sampling on the North Side of the WJC Site is completed. – Backfilling Soil on the North Side of the WJC Site is completed. – Equipment Mobilization, Minor Demolition, Concrete Cutting and Soil Excavation, Hauling, and Disposal on the South Side of the WJC Site. We hope you find this update helpful. We will continue to provide necessary updates to the schedule as the remediation work progresses. Please feel free to contact me at (804) 788-4485 or sarahhuddle@thinkalbright.com if I may be of further assistance. Wilson Jones Company is committed to working with the VDEQ and the community to complete the project and bring the property back to productive use.